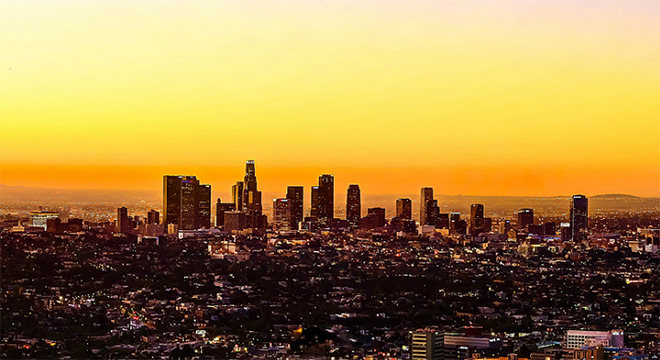 Los Angeles is the ideal fusion of bustling, metropolitan city and relaxed, beach-side paradise. 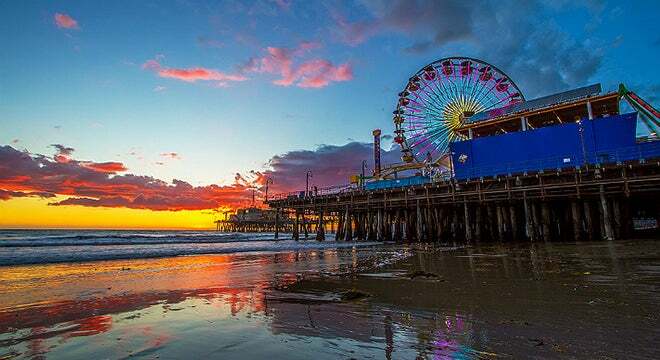 L.A. offers visitors endless opportunities to indulge in multicultural dining, visit historical and cultural attractions, and experience entertainment unlike anywhere else in the world. 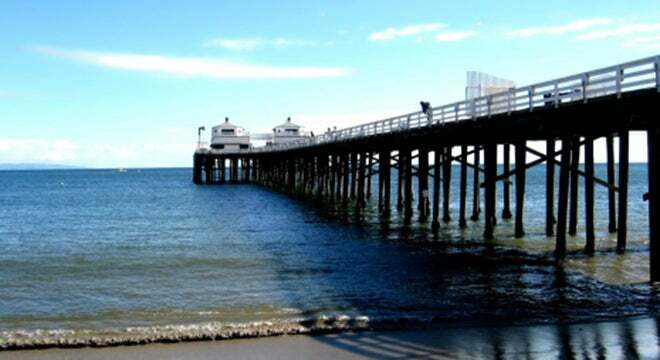 Visit Discover L.A. for a complete list of things to do during your next visit to the City of Angels. * Photos courtesy of Discover L.A.